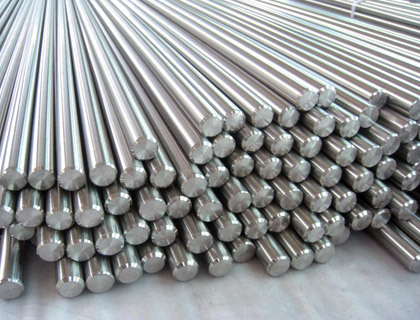 Multinox INC is one of the leading distributors, traders & exporters of Bright Bars & Rods. 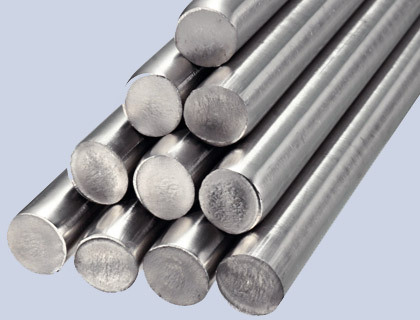 We offer quality Bright bars in various materials & grades. 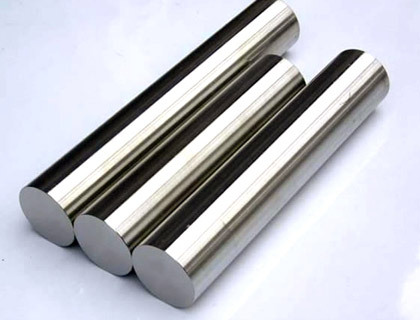 We are an exporter of Stainless Steel, Carbon Steel, Alloy Steel, Duplex Steel, Nickel Alloys, Inconel, Monel, Copper Alloys, Titanium, Hastelloys bars, rods, and wires. All material meets ASTM or AMS specifications with ultrasonic testing as required. Test certificates are maintained to ensure full material traceability. We can supply round bars, flat bars, hex bars, square bars and any custom shapes in Annealed, Cold Drawn, Smooth Turned, Forged & Rough Turned, Buffed, Strain Hardened, Centre Less Ground, Centre Less Ground & Polished, 100% Ultrasonically Tested, Chamfered, Hardened & Tempered conditions. Grades 1018, 1035, 1040, 1045, 1541, 4130, 4140, 4150, 4340, 5160, 8620, A572, A36, and 1215.